As board portal software and mobile board of directors technology have increased in popularity, it’s important to highlight the risks involved with the loss or theft of board devices including phones, laptops, and tablets. The importance of protecting sensitive data with the ability to remote wipe board devices when needed cannot be overstated. The average business person utilizes as many as 3.5 devices on a daily basis- a laptop, tablet, and one or two mobile phones. These numbers continue to grow each year. With technology use growing, it’s no surprise that board devices contain highly confidential data and information. What happens if one of these devices is left in a cab, stolen at a conference, or simply misplaced? The capability to remote wipe board devices is an essential security feature that protects against sensitive information falling into the wrong hands, prevents costly company data breaches, and is a non-negotiable feature needed for board portal software and comprehensive technology policies. Remote wiping is a feature often available from smartphone providers but is also an essential function of secure board portal software. “The idea behind it is that if a device is lost or stolen, someone can send a command that will completely remove stored data,” says Samsung. “That protects the company’s valuable assets and reduces the risk of breach or compromise.” The capacity to remote wipe board devices is another critical security tool to mitigate board risk and oversight. The ability to remote wipe board devices is critical for a variety of reasons. In fact, 70 million smartphones are lost each year, with only 7% of these board devices recovered. All stakeholders in an organization should take the necessary steps to protect their devices, especially when they contain board portal software. If you have ever had a board device lost or stolen, you understand the immediate panic and overwhelming sense of privacy violation. This is even more evident for board directors and executives who use board portal software on their mobile phones, tablets, and laptops. 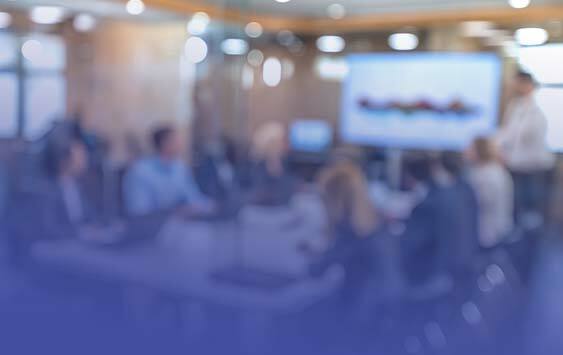 Board members and executives understand the ramifications of secure board portal information falling into the hands of a third party and why the ability to remote wipe board devices is essential. Board members and executives are often the targets of cybersecurity attacks because of the sensitive nature of their discussions and communications regarding company vulnerabilities. If these confidential collaboration sessions fall into the hands of the third party, the threats create a ripple effect from boards to loyal customers. “For businesses, this can be detrimental to a brand as customer data can be at risk or personal files can become exposed putting your entire staff in a precarious situation,” says Forbes. One way to combat this issue is notifying board portal software administrators and IT resources to remote wipe board devices immediately when a threat is revealed. Board devices are often the subject of both physical and digital dangers. The cybersecurity threat is insurmountable when the potential for data loss is imminent. 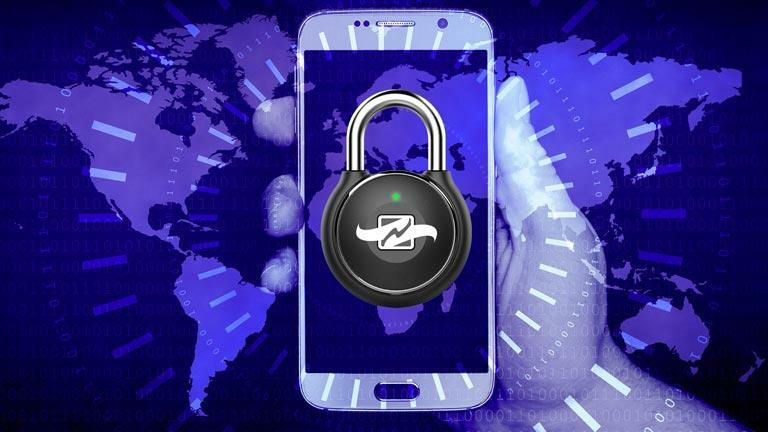 “Since a data breach costs an enterprise on average $3.62 million, aggressively wiping a phone is pretty good business sense,” continues Samsung. The loss and theft of devices, including those used by board members and executives are unavoidable. However, having proactive protocols in place such as the ability to remote wipe board devices is the difference between a minor inconvenience and a million dollar error. Losing a device is never favorable, especially when the device contains sensitive information that can put an organization at risk. 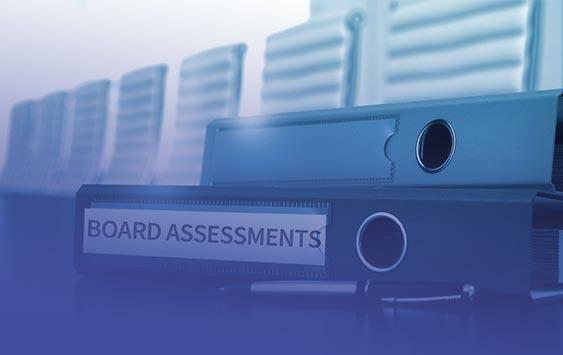 However, if your board chooses to utilize a secure board portal like BoardBookit, all stakeholders can have peace of mind that when the inevitable does happen, BoardBookit has your security measures covered with the ability to remote wipe board devices. Organizations can take a variety of steps to protect their most sensitive information at the board level. One of those necessary steps is housing all board documents, data, communication, and reporting in one safe and secure board portal. It is even more important that the board portal software you trust enables administrators to remote wipe board devices. BoardBookit, a board portal software solution trusted by companies worldwide, was architected with security in every level of application infrastructure. BoardBookit aims to enhance the way boards engage with materials and other board members through the secure use of mobile devices. That’s why we understand the importance of remote wiping board devices and provide it to our customers. The ability to remote wipe board devices is a key software solution provided by BoardBookit to further secure sensitive information housed in our board portal. With a few taps of a finger, BoardBookit administrators can remote wipe board devices in the event that a device used with BoardBookit is lost, stolen, or compromised. This key administrative feature deletes all sensitive data including documents, collaboration sessions, and reports. The ability to remote wipe board devices with BoardBookit is backed by our SSAE-18 certification, 2-factor authentication, redundantly managed firewalls, and servers located in disaster neutral areas. Data breaches and cybersecurity attacks are at the top of board agendas and at the forefront of directors’ minds. It’s important to have a technology usage policy, precautions, and plan in place if a device is compromised. When creating a comprehensive plan for device security, the choice for a board portal provider that provides the capability to remote wipe board devices is critical. Enable two-factor authentication to unlock a smartphone or tablet such as touch ID and passcode or face ID and passcode. Enable two-factor authentication for all board portal applications. Notify the board administrator immediately following the loss of a device to signal the remote wiping board devices protocol to protect all data stored on the board portal apps. Notify the IT department following the loss of a device. 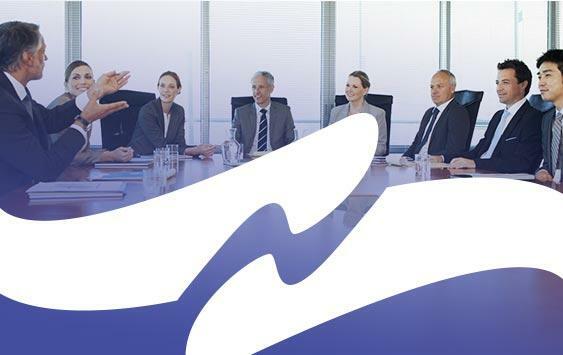 When an organization invests in BoardBookit, their board of directors receives more than our innovative features, unlimited user model, and secure collaboration software. Your board receives industry-leading security architecture and infrastructure. We provide our administrators with the ability to remote wipe board devices to help mitigate cybersecurity risk and strengthen your board cybersecurity policy. The ability to remote wipe board devices with BoardBookit works in tandem with smartphone security features, your board directors’ discreet usage, and board administrator’s security permissions to create a barrier for any potential data breaches or cybersecurity threats. 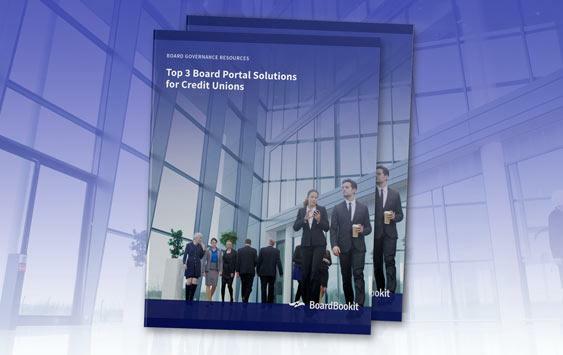 Are you interested in learning more about BoardBookit’s award-winning board portal and our extensive list of security protocols? Let’s start a conversation and talk about how we can work together to protect your board from cybersecurity threats.